Every week, our calendar is jam packed with galas, events, fairs and projects. We want to keep you in the loop so you don’t miss out on the excitement. 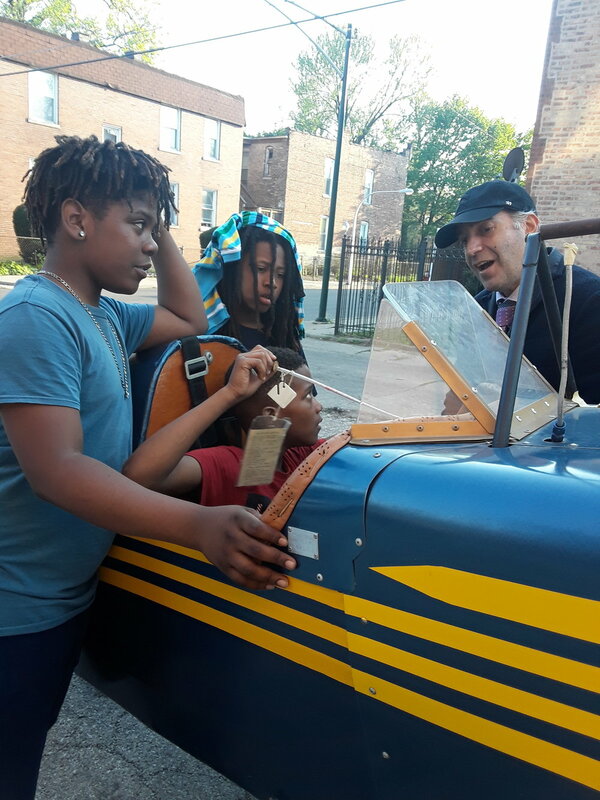 This month, The Englewood Crushers are building a plane (!!! ), attending Joe Maddons Respect 90 boxing event and presenting our skills at a Job fair. Early, June Isiah Cook makes his Pro Fight debut, and we want you there to cheer him on! Read our full May lineup below. On May 5th and 6th six Crushers participated in the Junior Olympics with four wins and two losses and a great audience showing! On May 16th Senior Crushers attended a Job Fair. Six Crushers are ready to go to the next level of sustaining independence and look for better employment opportunities. May 25th is Joe Maddon's Main Event, organized by Cubs Charities and Respect 90. Come see the Crushers box at the Annual Main Event. You can still buy tickets to the event. Veteran Crusher - Current Trainer and Mentor of Crushers has his Debut Pro Fight June 8th! Please call Isiah at 773 664 5418 for tickets His goal is to sell 100 tickets! Crushers will be there cheering him on! Thank you to all our supporters for helping us to continue to be able to transform and employ our at risk young men in the Englewood south side communities of Chicago. We appreciate every support we get from you.